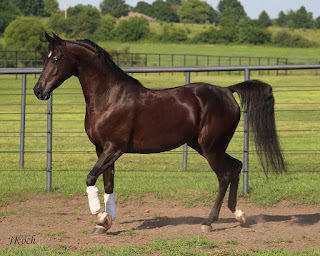 Arabian and Half-Arabian horses currently available for purchase at Red Tail Arabians, LLC. Yin stands a solid 15.2 and has a big heart girth to accommodate longer legs. She will excel in lower level dressage or main ring Hunt.